We were very happy with the kitchen we bought at in-toto Teddington. 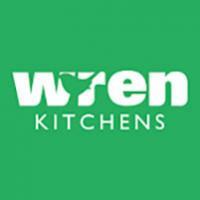 The kitchen was of a high quality and the service was excellent. The team at intoto had very good design ideas and we managed to get the best out of our space. I can highly recommend in-toto Teddington. Thank you for taking the time and leaving your feedback. 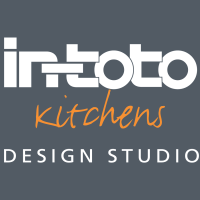 We are pleased to hear that you are happy with the product and services received from in-toto Teddington and that you are happy with your new in-toto kitchen. We hope that you continue to enjoy it for many years to come.